Ant McPartlin returns to BGT tonight and Amanda Holden says there's one adorable moment. Ant McPartlin and Declan Donnelly will be reunited on Britain's Got Talent this evening after a year-long break for Ant. The popular presenters will be joined by long-running judging panel Amanda Holden, Alesha Dixon, David Walliams and Simon Cowell. In an interview with Dan Wooton of The Sun, Amanda spoke about the current series and revealed that there is one very special moment involving Ant and a young fan. "There’s a very sweet moment where a little girl in Ant’s arms says, 'I missed ya'". "He’s like, 'I missed you too pet, I missed you too'". In recent times, Ant has struggled with drugs and alcohol, he split from his wife, Lisa Armstrong, and he pleaded guilty to drink driving last year after being involved in a car crash that left a young girl in hospital. However, Ant is now due to return to TV screens and reunite with his long-term colleague with fans of the duo very excited to see them back together. 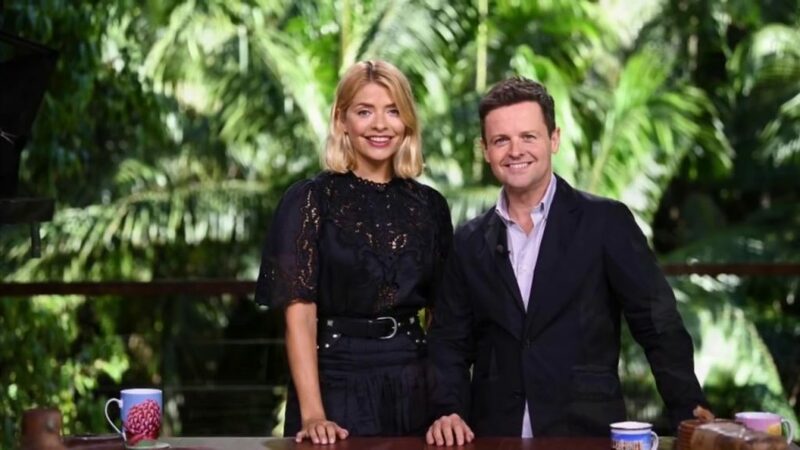 Holly Willoughby stepped in for him on this year's I'm A Celebrity...Get Me Out Of Here and although she did a stellar job, people did miss Ant and weren't shy about saying so. 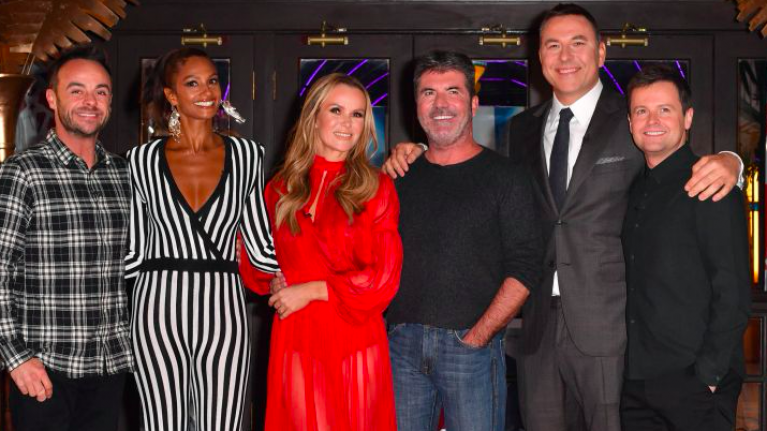 The first episode of the new season of Britain's Got Talent starts tonight at 7.15pm, not long to go!